We’ve watched the pound plummet and recover in response to Brexit. US-China trade wars shifted global markets. And in Europe, Italy struggled to get its budget past the EU. 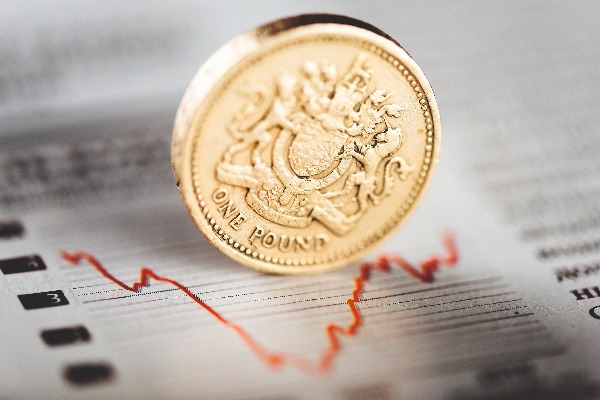 The impact volatile currency markets had on UK businesses this year was significant. Now, more than ever, businesses need to know how to mitigate risk when markets remain unpredictable. As a HAE member, we’re delighted to share a complimentary copy of the OFX Currency Review. Currency Review is a quarterly guide providing commentary and future forward insights on global markets. Download the free report by clicking here. Learn what to watch out for in the coming months and importantly proactive tips on how best to prepare. HAE and EHA is working with global money transfer providers, OFX.